This Dutch Commando Sweater offers timeless military style on your next mission behind enemy lines. 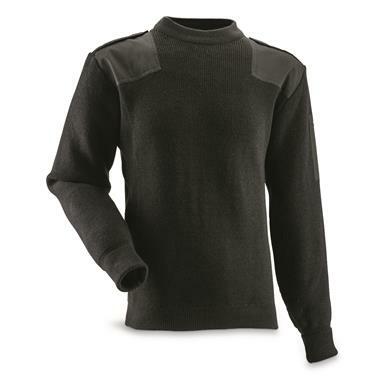 100% wool regulates body temperature, even when damp. 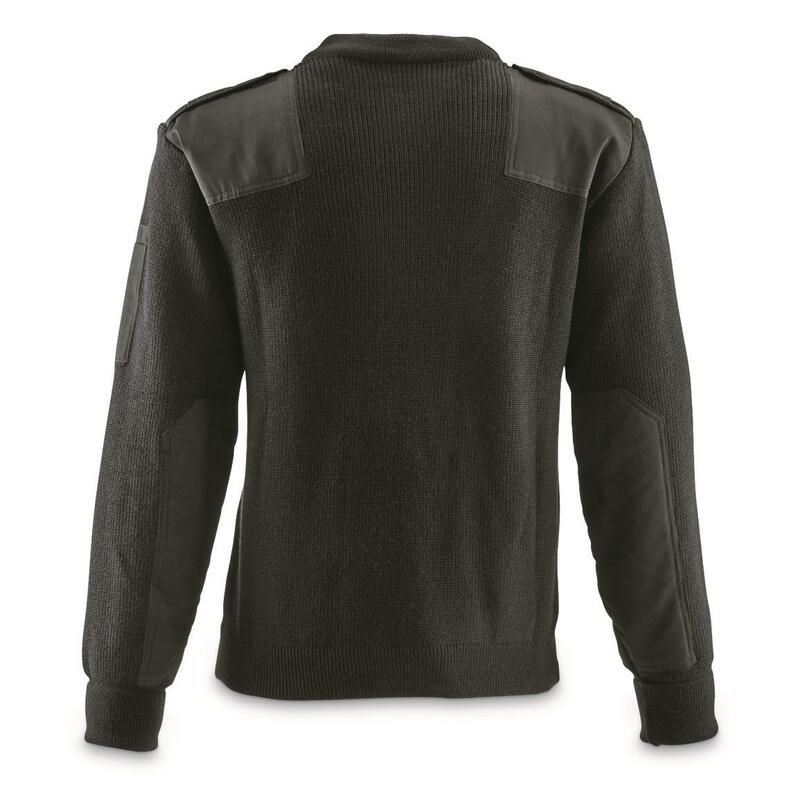 Reinforced panels on the shoulders resist abrasion from backpack straps and gun slings.